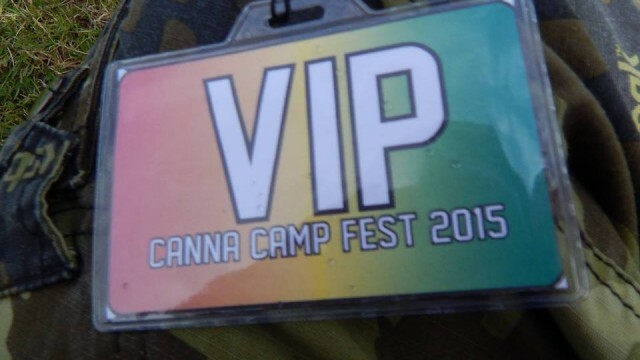 This year has had no end of cannabis friendly events for memebrs of the growing Cannabis Social Club movement to attend and in no way is that slowing down, just yet anyway. 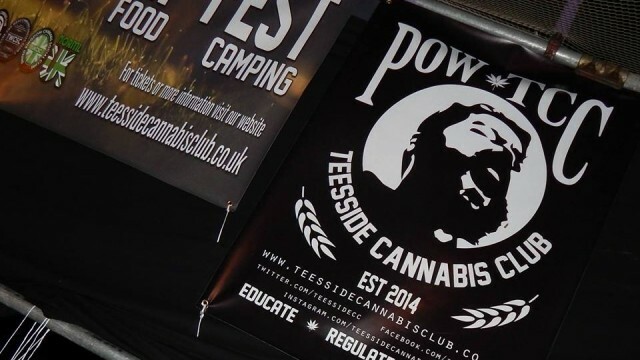 Up next is Teesside Cannabis Clubs, Canna CampFest bringing dank times to the North East. Are you ready? 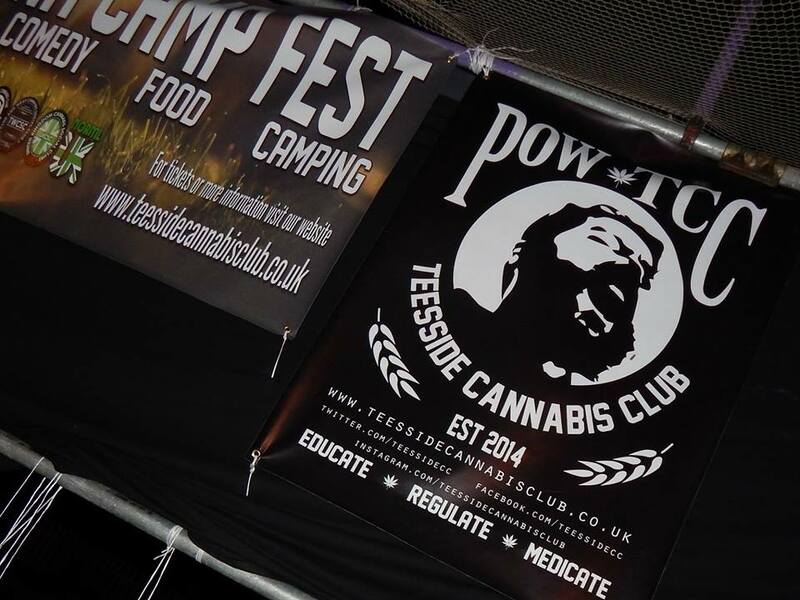 Canna CampFest was first held 3 years ago after John Holiday asked the local Teesside Cannabis Club members oweing to the occassion they would like to do to celebrate all things cannabis. 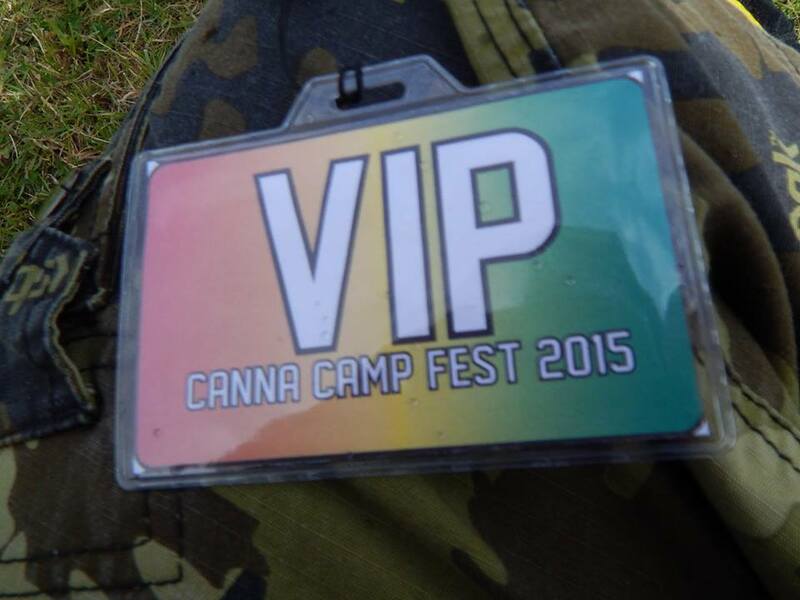 After listening to a few suggestions in a brainstorming session one day and running through a few ideas, Canna CampFest was born!! In just three short years the event has grown to a full blown 2 day festival including music, food, stalls and camping proudly sponsored by Seedsman.com. This years entertainment on the Saturday is being provided by some of the UK’s leading Reggae, Hip Hop, Grime and D&B artists. Sunday will play host to the ‘Home Grown’ Stage… There are also a few surprises which are being kept quiet until the weekend! 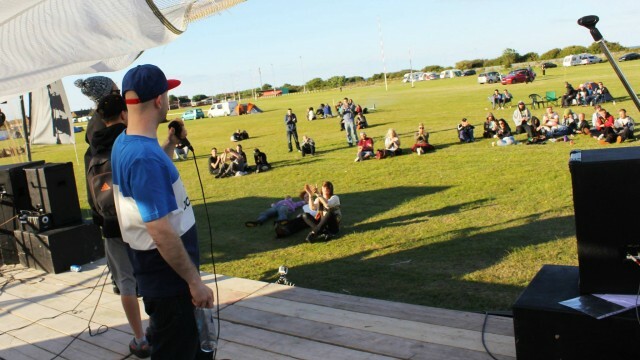 This year it is back and will be held at Redcar Rugby Club over August the 5/6/7th weekend! We know what everyone is like when they have been spending a lot of time with Mary Jane, the munchies ensue so we thought lining up some are culinary delights to beserved up by our festival favourites The Carvery! Tasty home made food including vegetarian options from Delish, and if you have a sweet tooth then there will be plenty to fill the need. 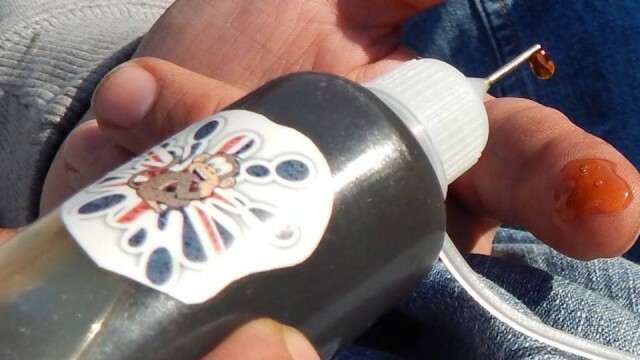 Yes, this weekend is all about chilling out, camping with your cannabis but it’s always great to see what is available on the cannabis product market place. 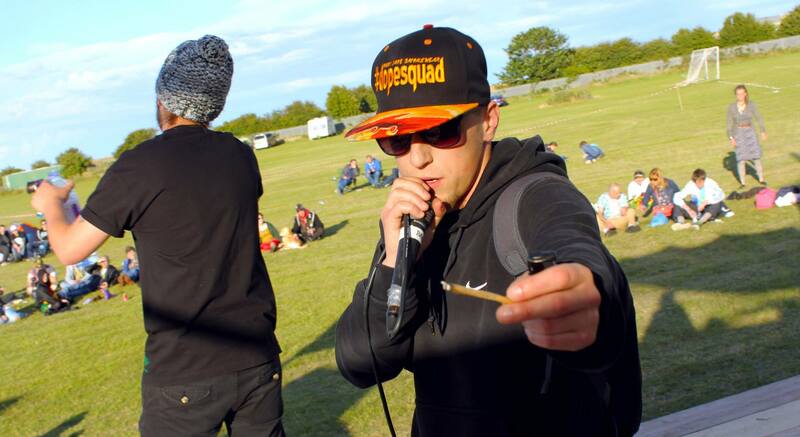 Why not check out and grab some of the latest in smoke wear and apparel and jewellery from one of the stall holders? Plus there will be lots to keep your heady needs at bay with papers, bongs and lots more… don’t forget to pick up your limited edition festival souvenir T-Shirt too! 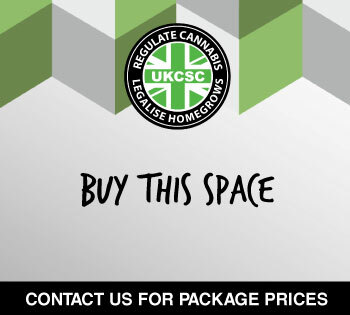 The UK Cannabis Social Clubs National Team will be attending, where you can ask them about the club model and the new #Right2Grow campaign being rolled out across the nation. 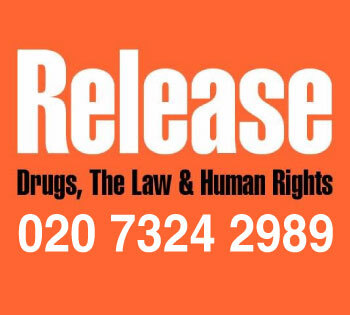 We must ensure the Right To Grow, Right To Share & Right To Collectively Consume cannabis. 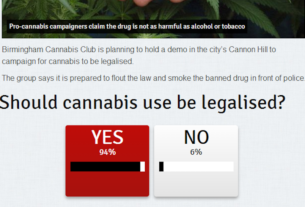 This is what our club movement is about – you cannot solve the problems of prohibition without ensuring the #Right2Grow. Tickets are available online from The website here along with the full line up and list of vendors. Day Tickets – We can not guarantee tickets will be available on the gate. Also due to staffing the gate, the prices for the tickets will be increased on the day. Identification – All of our events are +18. 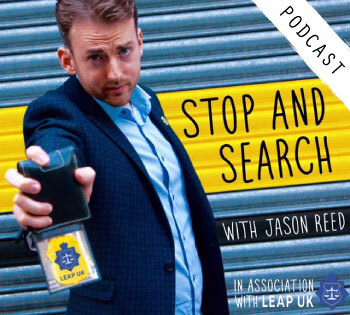 We will operate a challenge 25 policy whereby if you look younger than 25 we will ask you for ID. Suitable photo ID such as passport or driving license only. This common practise for all clubs, alcohol and cigarette purchases so please don’t take offence. Camping – All tickets are per person regardless of number of tents. Camping gates open 4pm Friday 5th August for weekend campers to setup. Please not there will be no vendors open on Friday so please make sure you have supplies (Food, water etc). Barbecues/Fires – barbeques are allowed this year but they must be on legs a minimum of 2ft off the ground. No disposable or brick barbeques. No fires under any circumstances. If the ground is burnt by barbeques or any other fire you will be charged a fee of £80 by the Rugby Club for the replacement of the grass. Parking – You will not be able to park your vehicle next to your tent due to Health and Safety issues. If you expect to leave the event and come back via vehicle we advise to park outside of the Rugby Club as again due to Health and Safety issues you will not be able to keep coming and going. 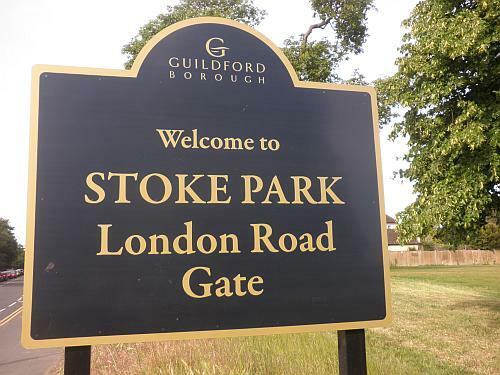 Grounds – Please note that the event area is a working rugby club and hold sports events so please respect the grounds. If you break your rig please ensure you inform a member of the cleanup team. Vendors – All vendors must be contracted prior to the event. No drive up vendors will be allowed access on the day. Disabled Access – We will have access to wheelchair friendly disabled toilets. Special measures can be taken to ensure parking next to tent plot. Security – We will have SIA registered security onsite at all times Friday – Sunday. However please note all possessions left in vehicles and tents/camping vehicles are left at the owners risk. Product Earth Expo 2017: It’s back…in BIRMINGHAM! 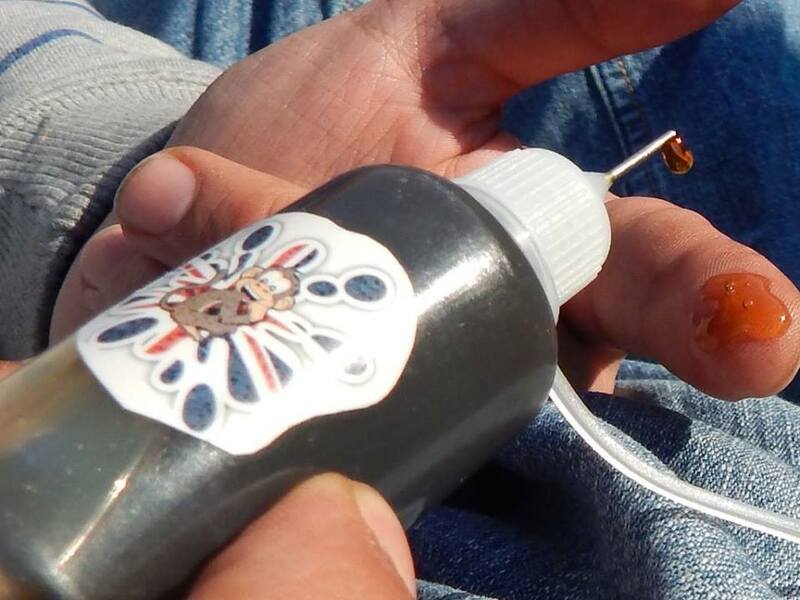 Did anyone hear about the wax vaporizer powered by greenlightvapes please?